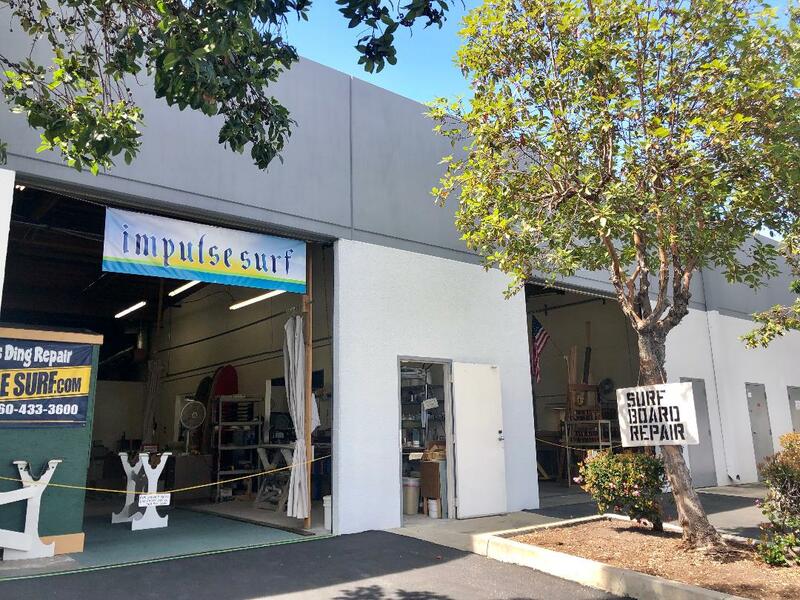 Impulse Surf – Surfboard Shaping, Building, Repairing! 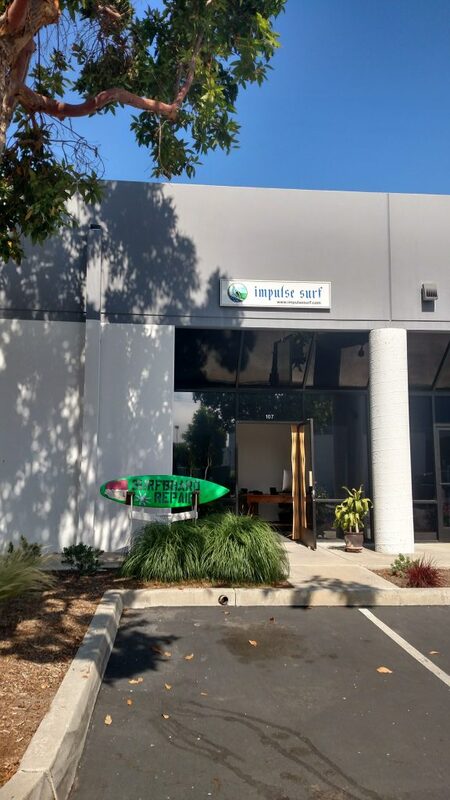 Impulse Surf has your surfboards in good hands. Come and see some of our products and services... Need a rack to display your board? We have it! 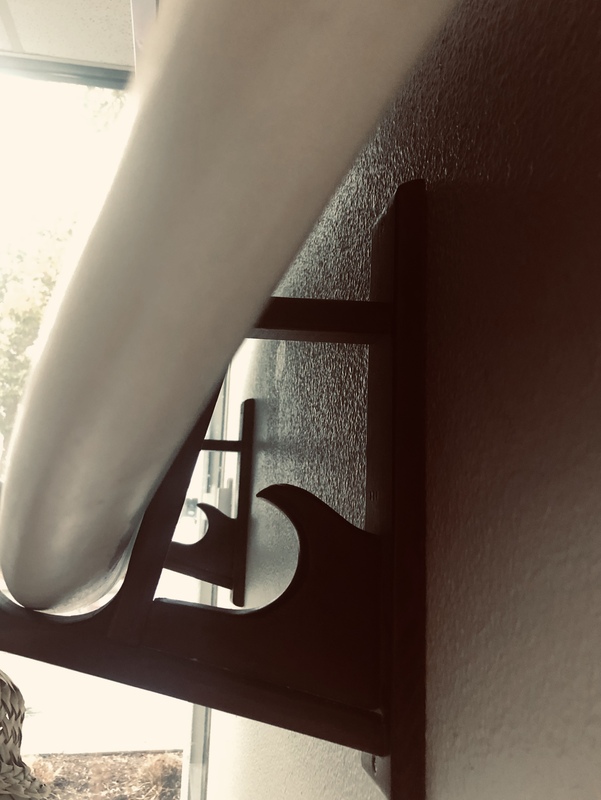 Need a stand to work on your board? We have it! If you want your board repaired by a professional, bring it to the shop. Do It Yourself Ding Repair! 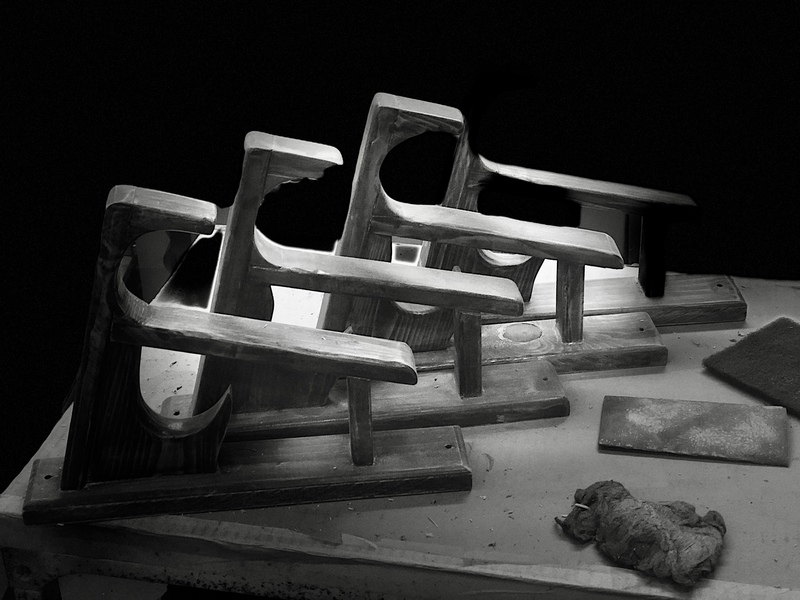 Franklin Pierce has been surfing and repairing boards for decades. He literally wrote the book Fiberglass Ding Repair. Franklin can show you how to work with resins, catalysts, solvents and fiberglass products. 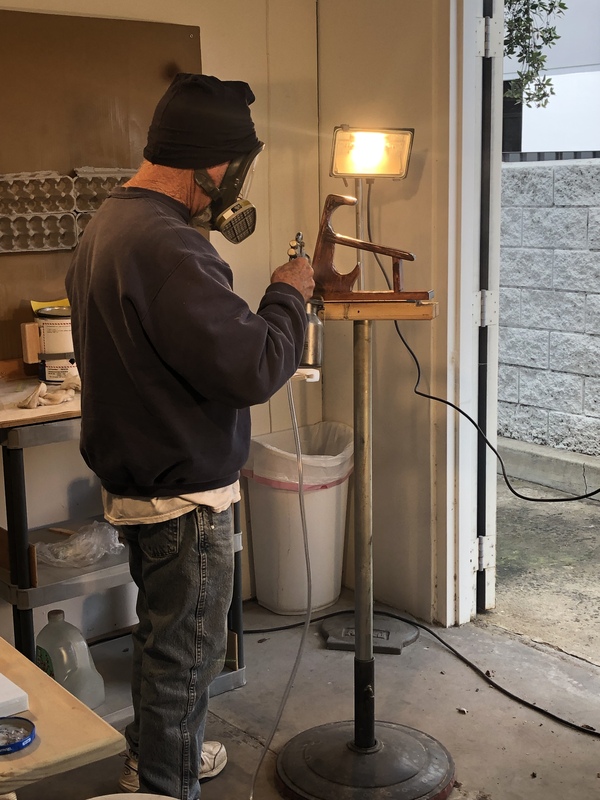 Need to know how to work the power sander and polisher on your board? Franklin shows you how. 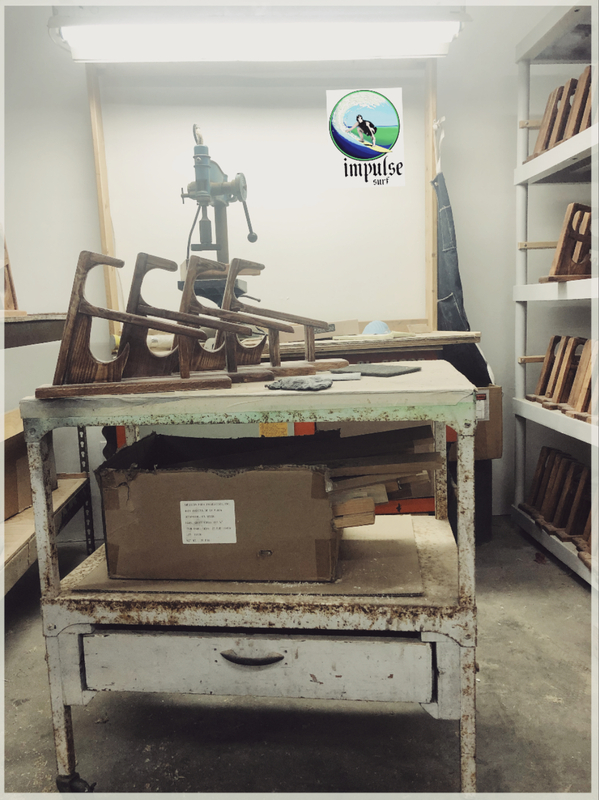 Impulse Surf is all about shaping, building and repairing that one-of-a-kind surfboard. If you want us to build that special board you have dreamed about, we’re here to serve your needs! 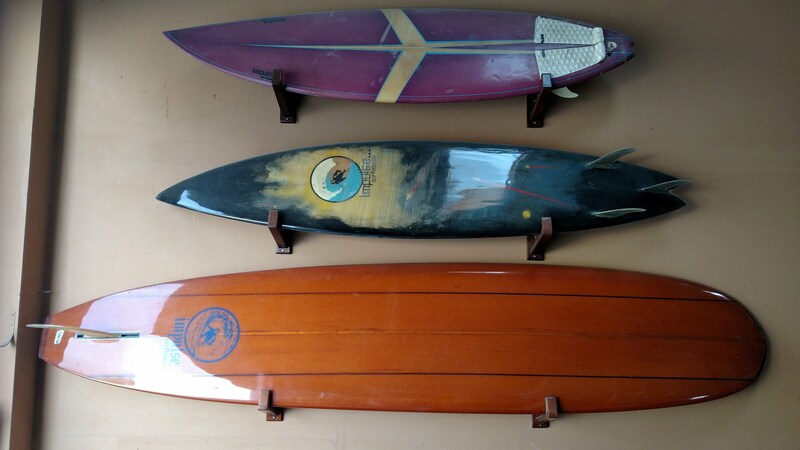 If you have that great board that reflects you and your surfing, we’re here to help you preserve it. We know the surf can be rough at times with those things that can damage your board. 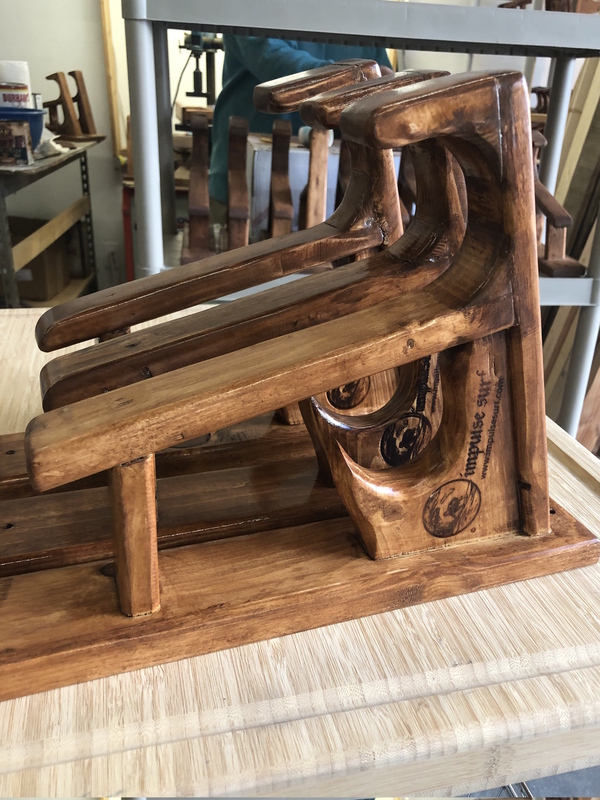 Check out what’s going on in the shop. 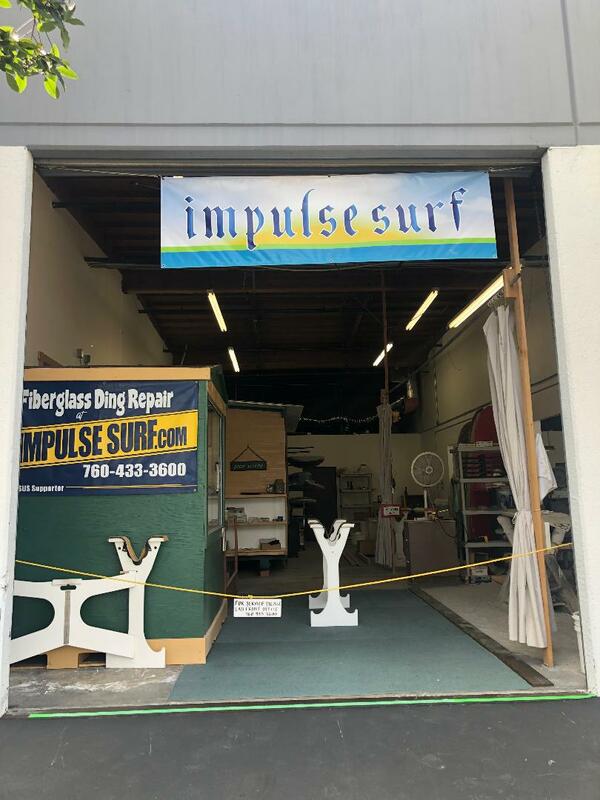 Impulse Surf has new products, videos and shop news all the time. See what’s going on. Coming soon! 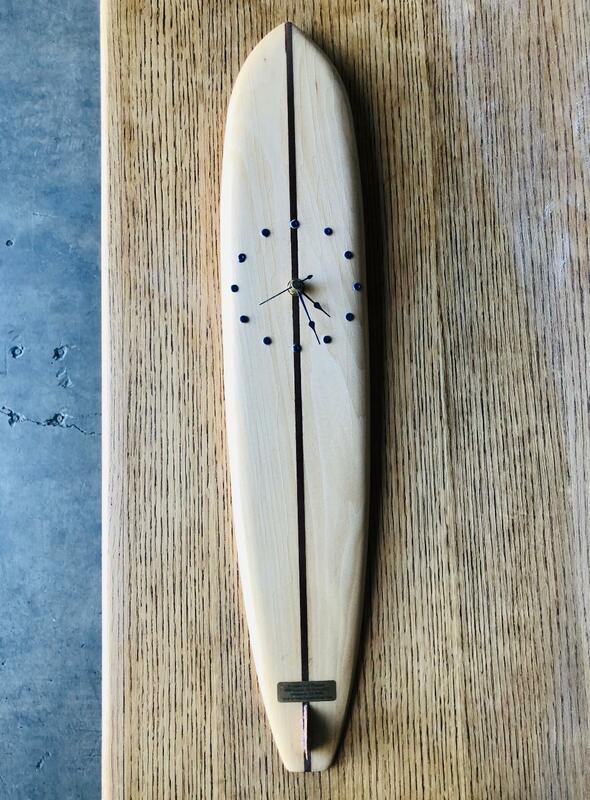 A scale replica of a 1950 Quigg “Hotcurl” surfboard, hand crafted out of balsa and redwood.